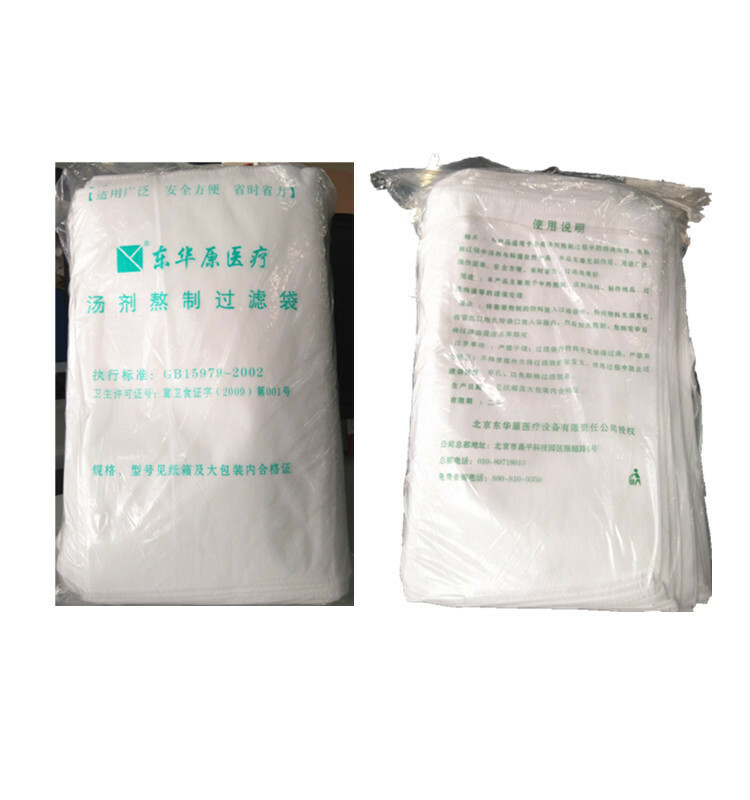 Beijing Donghuayuan Medical Equipment Co.,Ltd is one of the top level China non-disposable small tcm cloth bags manufacturers and factory with leading company non-disposable small tcm cloth bags and meidical equipments and health product NO.1 small tcm cloth bags with CE, welcome to buy our cheap and famous products. 100 pieces in one plastic bag, 6 plastic bag in one carton. 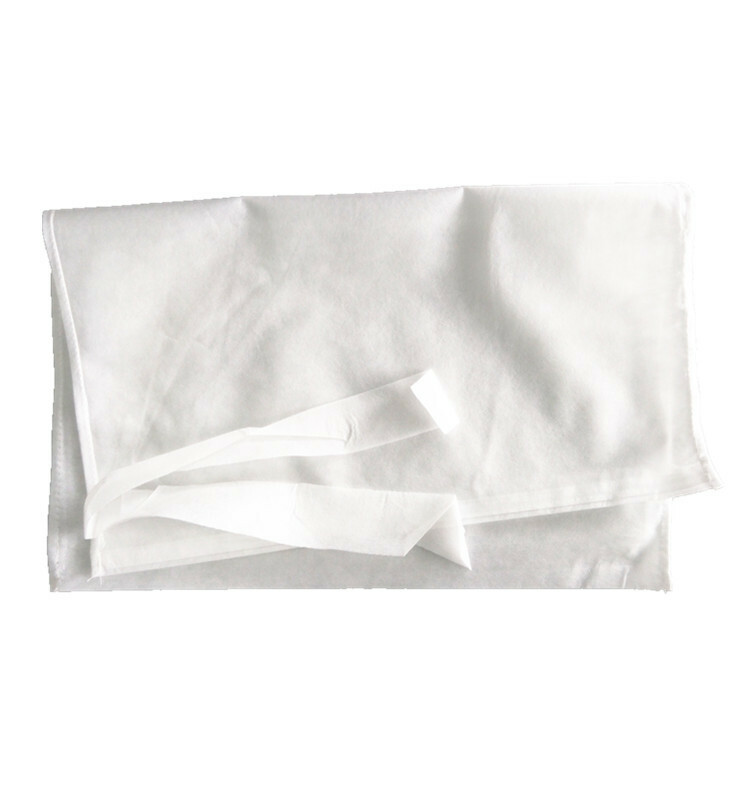 The cloth bag is suitable for all types of traditional chinese medicine decoction machine, disposable sterile non-woven bags, it is sanitary, healthy, convinient, nice quality.